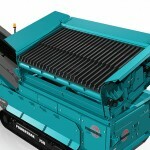 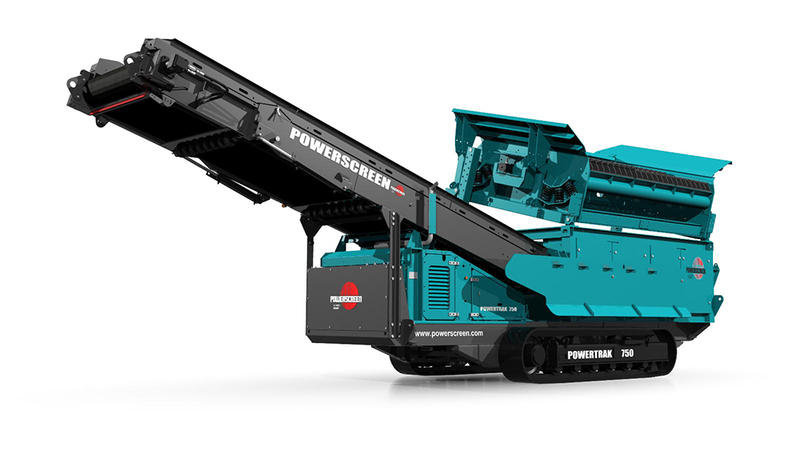 The multi-purpose Powertrak 750 tracked scalper screener has been introduced to the scalping screen product portfolio. 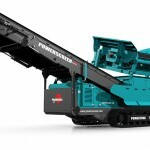 Robustly constructed, the Powertrak 750 is geared towards heavy duty scalping in applications such as blasted rock, overburden and Construction and Demolition waste. 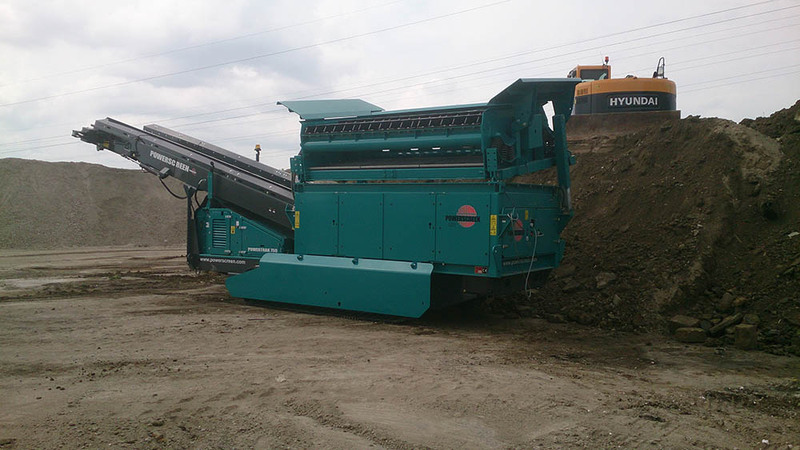 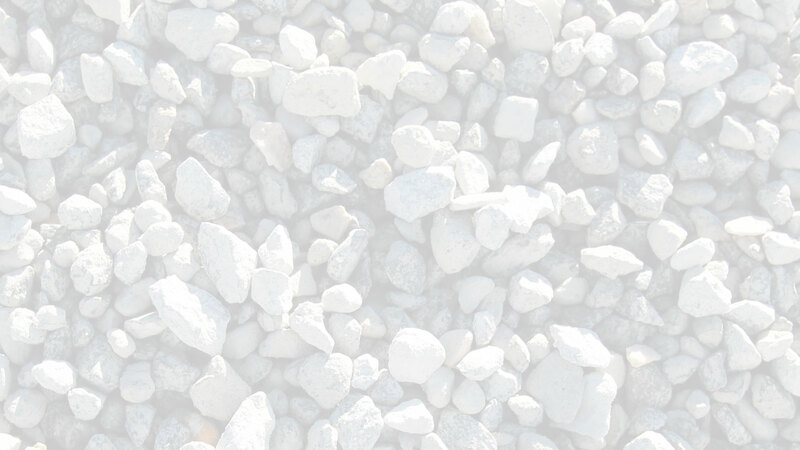 The lively screening action also delivers high performance in fine screening applications with materials such as crusher run and topsoil. 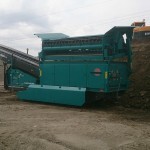 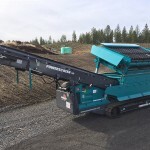 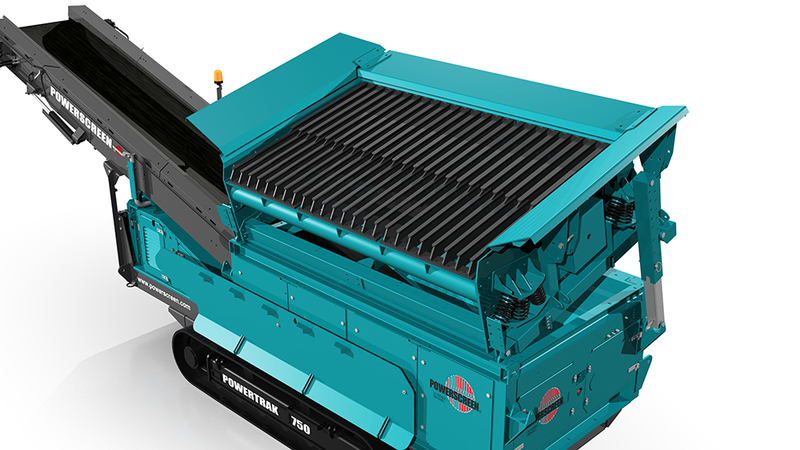 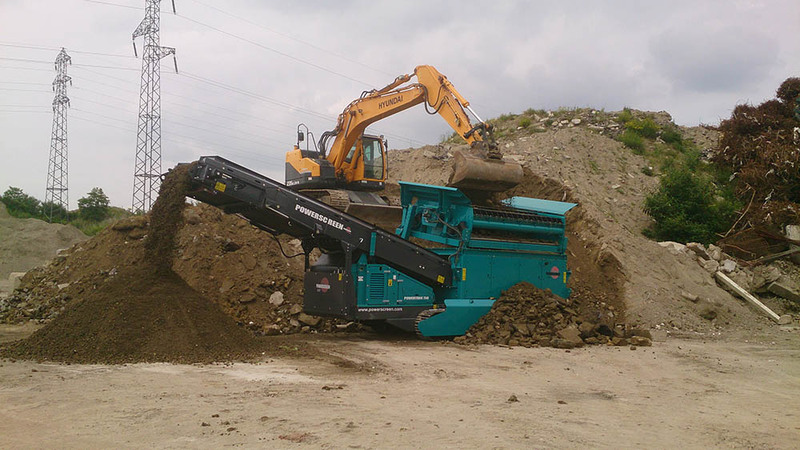 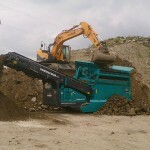 The Powertrak 750 features a vibrating grid feed-in width of 4.4m (14′ 6″), meaning the machine can easily be fed with an excavator, loading shovel or grab. 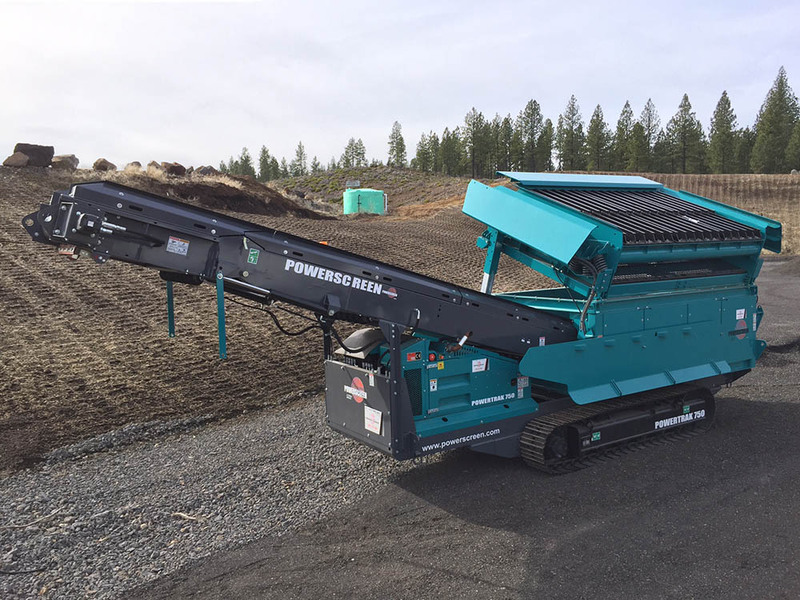 This coupled with its compact, sleek design and ease of movement makes the Powertrak 750 the ultimate choice for contractors, quarry operators and recycling customers.